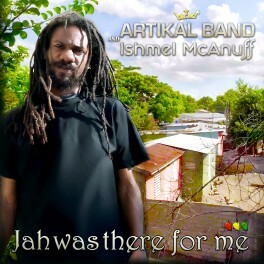 Pack (Mp3) 3 Trackts: Ishmel McAnuff - Jah was there for me + classic mix + Artikal Band - Dub was there for me. Artikal Band & Ishmel McAnuff - classic mix (Pack 3 Titres).zip Acheter ! 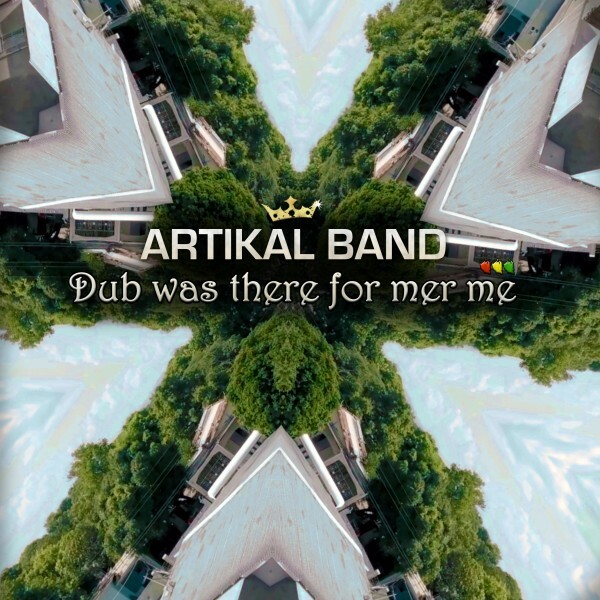 Artikal Band & Ishmel McAnuff - Dub was there for me (Pack 3 Titres).zip Acheter ! Artikal Band & Ishmel McAnuff - Jah was there for me (Pack 3 Titres) Acheter ! 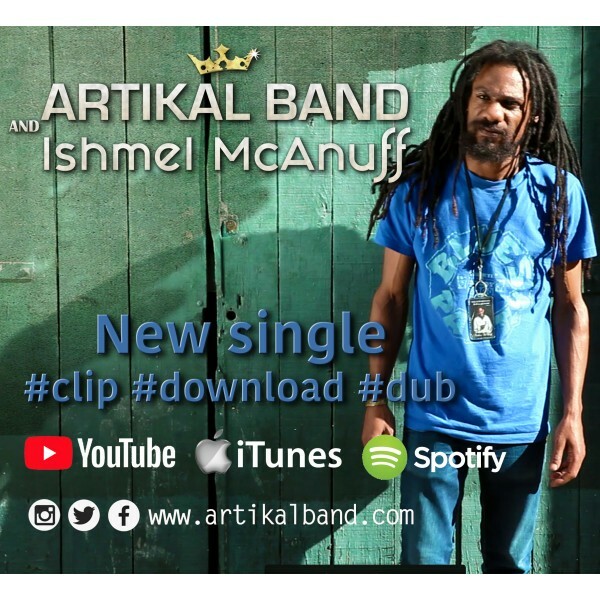 Artikal Band & Ishmel McAnuff - Jah was there for me (Pack 3 Titres).zip Acheter !